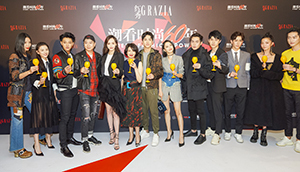 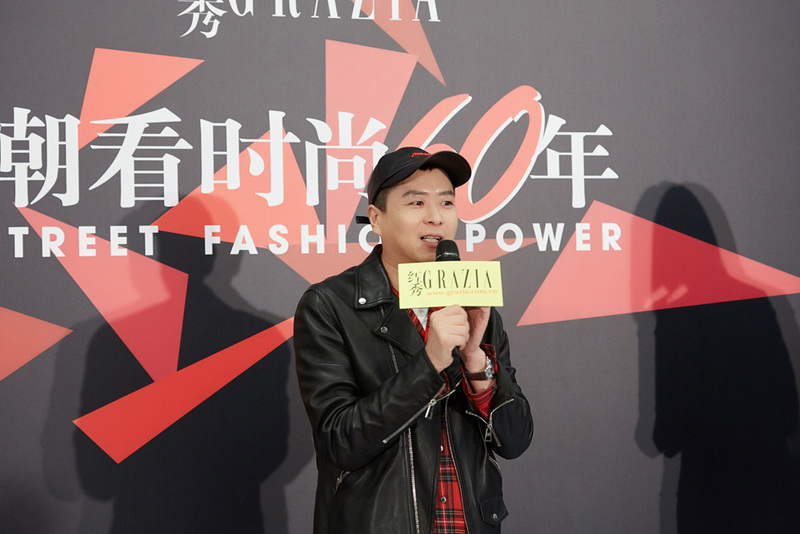 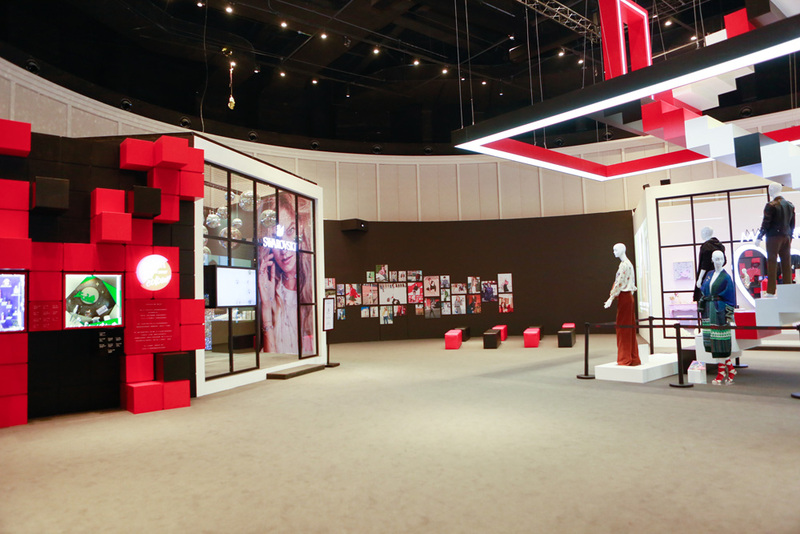 Grazia, as a fashionable pioneer of street snap, managed to combine 2 key factors of street style launching simultaneously “Street Fashion Power Exhibition” and “Grazia China Beauty Awards” in Shangai with a big opening ceremony on 24th November. 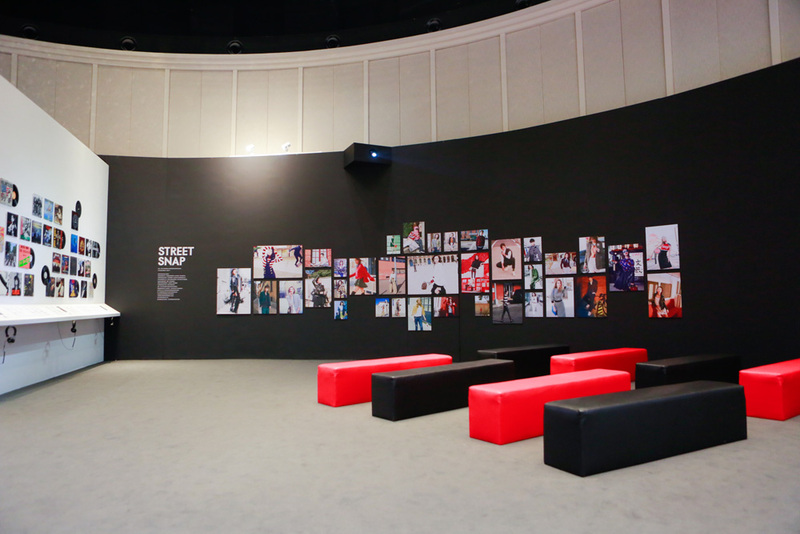 The aim was to show the origin of the street snap culture, very strong in the country, and the trend of fashion style evolution. 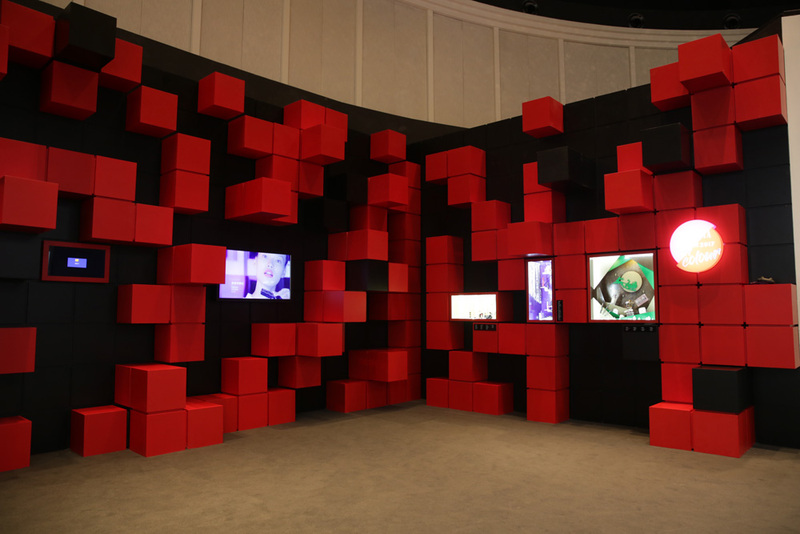 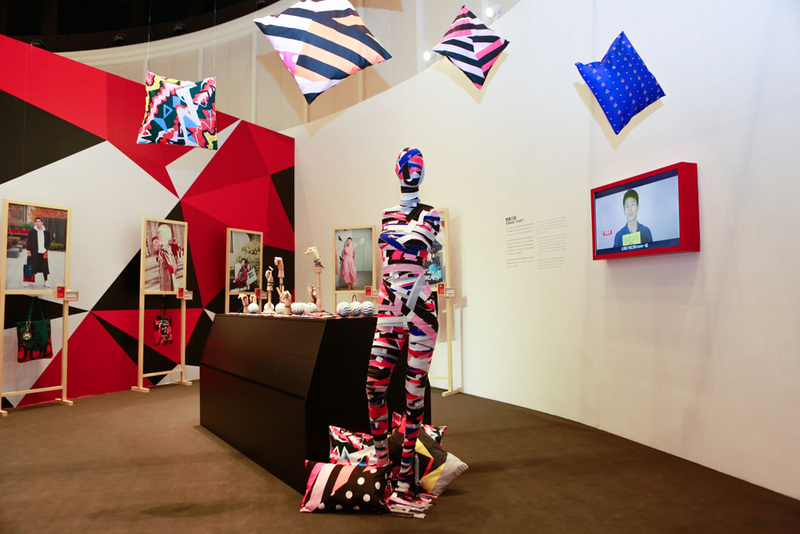 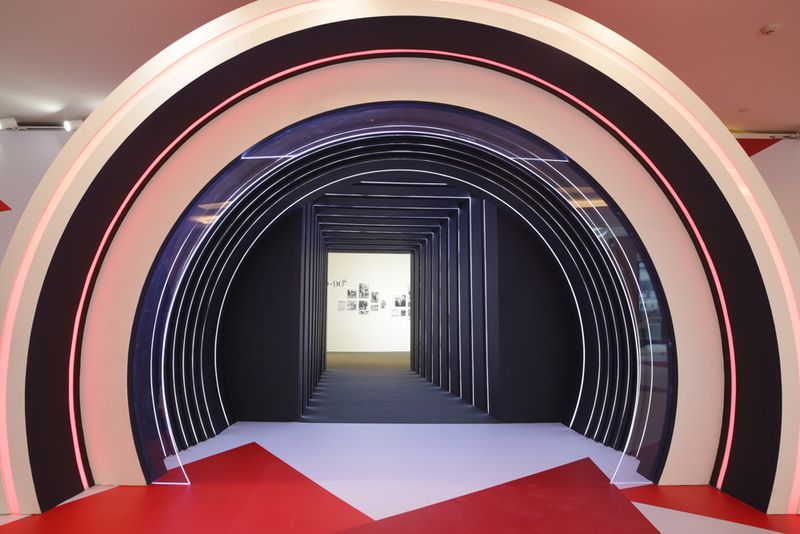 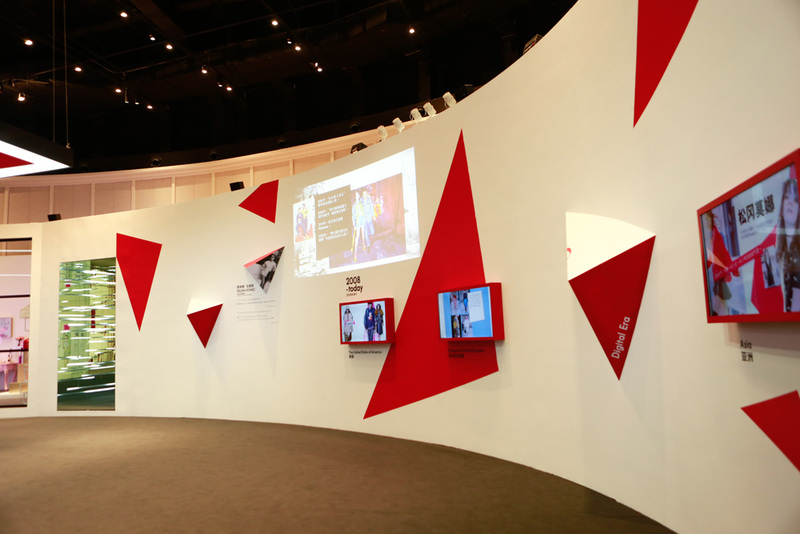 Also make up, that plays a decisive role in street snap was at the center of this project: starting from October readers could vote online their favourite products in 4 different categories and the most voted was displayed at the exhibition in special wall installations. 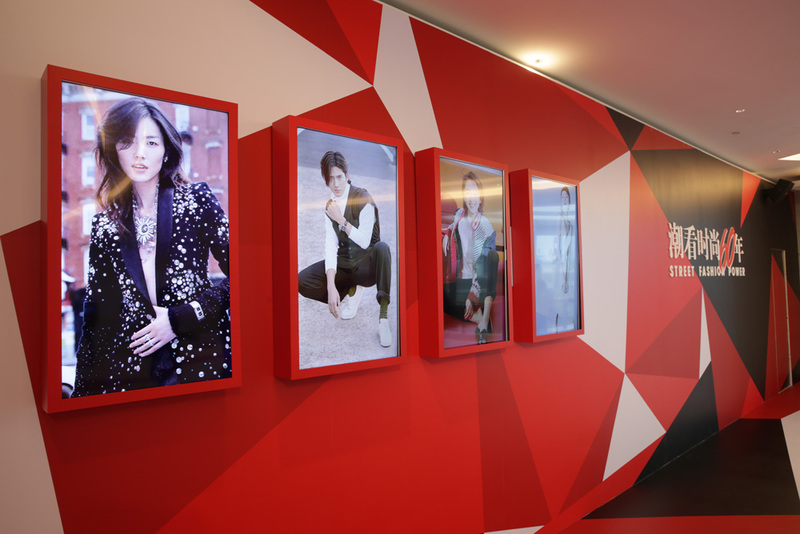 Besides the exhibition attracted many brands to support: a funny blingbling Swarovski studio, a fashionable Coach as well as Marjorie’s pop-up stores have been settled in the area where all guests could took photos and join interactive.